Laurie Here - Contemporary Fiction and MORE - Book Reviews: Enter the Midsummer's Eve #Giveaway #Hop #Win 1-$10 #Amazon GC NOW to 6-30 at 12:59pm! 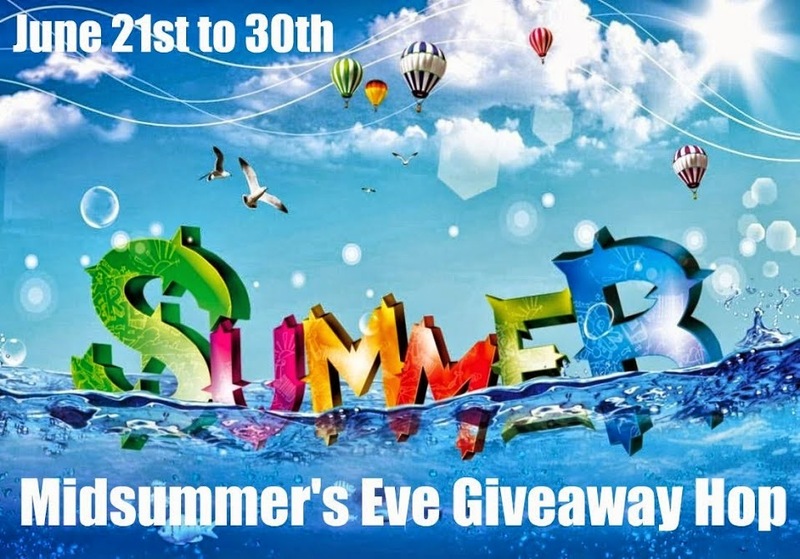 Enter the Midsummer's Eve #Giveaway #Hop #Win 1-$10 #Amazon GC NOW to 6-30 at 12:59pm! Welcome to the Midsummer's Eve Giveaway Hop! Let's get right to it! What's the prize? 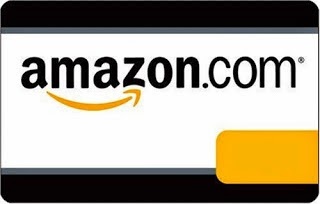 '1' $10 #Amazon Gift Card delivered to your email inbox so you can buy whatever book you choose to!